Sectional or rolling, commercial garage doors must remain in top notch condition to ensure property security. If you need help with yours, don’t hesitate to contact us. We offer commercial garage door repair in White Rock, BC, and will rush to your aid. There are tools and replacement parts in our service vehicles and so each repair work is completed on the spot. With knowledge about the latest commercial door operators and all door types, our techs provide service that exceeds your expectations. 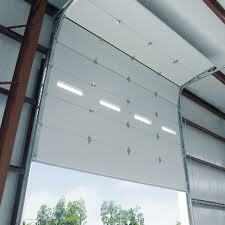 Rely on Garage Door Repair White Rock when there is a problem with your commercial door. Whether you own sectional, rolling, or roll up sheet doors, they must function well. That’s what we ensure with our services. 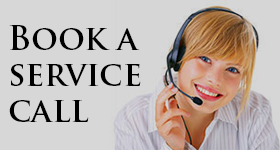 One of our specialists will meet you at your business to fix the problem as soon as possible. We offer same day commercial garage door service in White Rock, British Columbia, and are equipped to replace parts, troubleshoot issues, and handle any complication with the electric opener. Commercial doors are special. They are usually made of metal or glass and mostly serve as security doors. They are often used repeatedly and so they have powerful motors. Although they are robust to cover such requirements, they still need servicing. 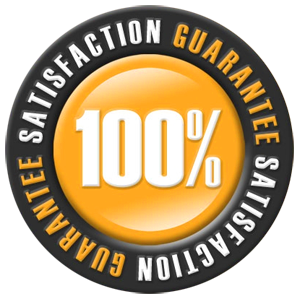 You can count on our team to do any garage door repair required in a timely manner. We can service all door types and openers ranging from trolley and jackshaft to hoist operators with either DC or AC motors. 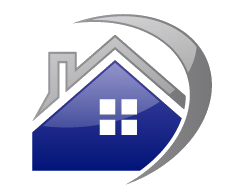 Get in touch with our local company even if there are trivial problems with the door. The sooner we fix them the less likely you will be faced with major problems. We respond urgently and cover commercial garage door repair White Rock requirements effectively. Regardless of the door you own, we can repair it. Give us a call today.